Will that be the latest Samsung Galaxy S7 she is listening on her headphone? Any body can share when the drama will be release? I heard it will be pre-production as well? I'm excited about the drama, especially because two my favorite in here, LYA and SSH, I love their work so much and it will be interesting to see another drama about real figure in Korea. Based on the trailer, Is the drama about time travel? I'm really excited about Saimdang. @saenain I've read about this drama schedule, it will aired maybe on September. Okey, I thought they're talking about last year fall is the production Then we have to wait a bit longer for this drama. Well, I can't tell what cell phone Shin Saimdang is up to in the picture but I am needing a new one myself as I accidentally killed mine in a jungle last month. Would you recommend this S7? Galaxy S7 is only 5.1" while the current Note 5 is 5.7"
I guess I'll have to let our Shin Saimdang know about the SS Note series, then. Ojukheon House gets its name from the many black bamboo trees that surround it. 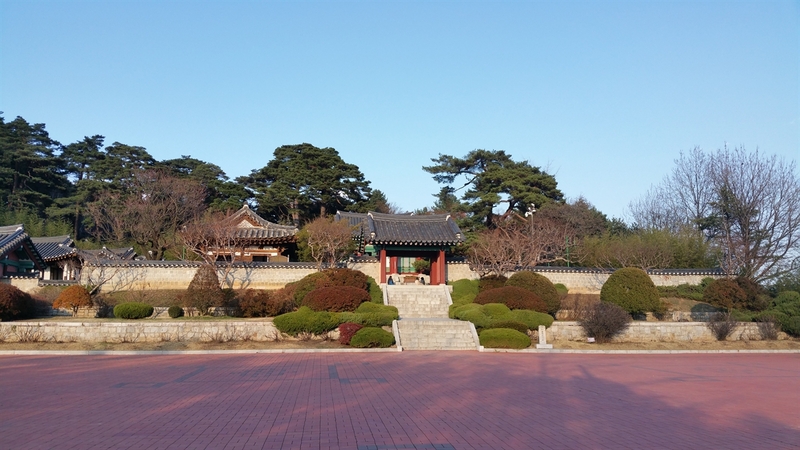 It was here where Shin Saimdang (1504-1551) lived and where her son Yi I (penname Yulgok; scholar and politician of the Joseon Period) was born. 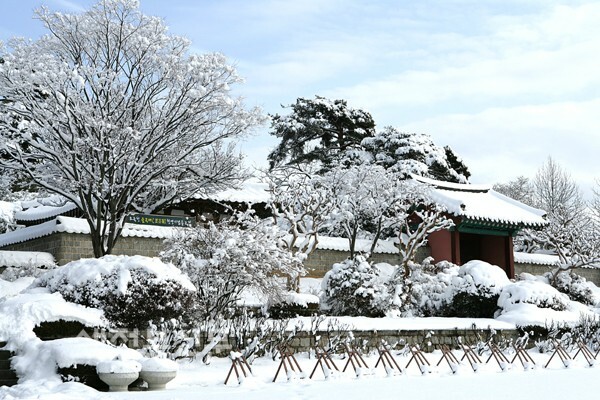 It was built during the time of the 11th King of Joseon, King Jungjong (1506-1544), and remains one of the oldest wooden residential buildings in Korea. It was designated as Treasure No. 165 in 1963 and has been maintained by the descendants throughout the generations. Synopsis: Lee Young Ae is going to play the renowned historical figure Shin Saimdang after a 12-year break since her last drama, Jewel in the Palace. Everyone, please add a comment on DramaFever Blog that you want to see this drama subbed. On March 28, drama industry representatives reported that SBS’s upcoming drama “Saimdang, the Herstory” sold its Chinese broadcasting rights for the high price of 315 million won ($270,000). If the sale goes through, it would outstrip KBS’s currently airing “Descendants of the Sun,” which was sold to China for $250,000. The high prices are reported to be due to the appearance of original Hallyu starLee Young Ae and actor Song Seung Heon, who is well loved in China. The broadcasting rights for “Saimdang” have already been sold to Japan, Thailand, Singapore, and Indonesia. As a result, Lee Young Ae and director Yoon Sang Ho decided to record the narration of the drama in these languages. The current record for most expensive Chinese broadcasting rights goes toSBS’s “Pinocchio,” which sold for $280,000. “Saimdang” is to be 100% pre-produced and will air either in the later half of the year or early next year. Please make sure to fill in the poll, even if you do not get DramaFever. Lets get this drama subbed first. 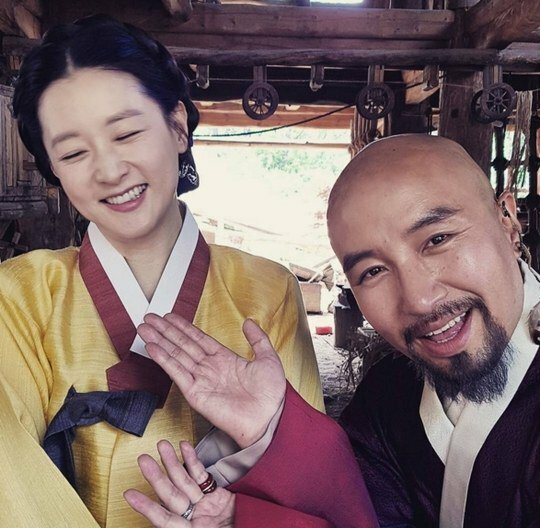 Hong Seok-cheon revealed his duo selfie shot he took along with Lee Young-ae. On April 28th, Hong Seok-cheon shared the photo of himself and Lee Young-ae on his personal Instagram. Lee Young-ae's shy look with her eyes closed and Hong Seok-cheon's comical gesture are drawing attention. Hong Seok-cheon wrote about the photo, "My lifetime shot # Saimdang on the set wrapping up filming with our lovely Young-ae. A jolly snapshot. Ms. Young-ae, who brought the shining lights to the filming set. She looks more radiant today because she is next to me, # Saimdang # Lee Young-ae Love you all, all the cast and staff who worked hard since last summer throughout all seasons. Let's keep up the good work until the end". Is there and official date this drama will air ? @valsava, sis. This news just came out. 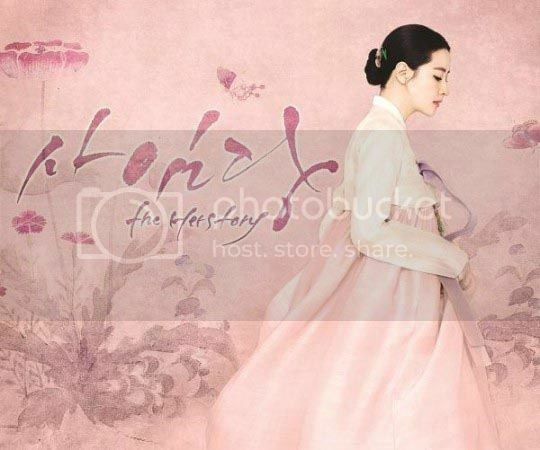 The much-anticipated drama series “Saimdang: The Herstory” has set its first airing date. The drama series featuring actress Lee Young-ae of the hugely popular drama series “Jewel in the Palace” (2003-04) will begin airing on Saturday, Oct. 1, on SBS. “Saimdang” is generating much excitement even far in advance because it is Lee’s first drama since “Jewel in the Palace,” which is often said to have created the first Korean Wave in the early 2000s. The show even earned viewership ratings of 90 percent in Iran. A person who is in the know told Ilgan Sports, an affiliate of the Korea JoongAng Daily, on Tuesday that “Saimdang” is almost finished filming and Lee has a few more scenes to shoot. The drama series will hit the air in both Korea and China simultaneously. The drama already sold its distribution rights in Thailand, Singapore and Indonesia as well. “Saimdang” centers around Shin Saimdang (1504-51), one of the most well-known historical figures of the Joseon Dynasty (1392-1910). Shin is the one who graces the 50,000 won bill and is one of the most well-known historical figures of her time. The versatile woman is known for her calligraphy works and realistic drawings. The drama series jumps between the Joseon Dynasty and modern Seoul. 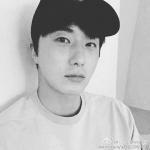 Lee will portray Shin as well as Seo Ji-yun, a contemporary college lecturer who teaches Korean art history. 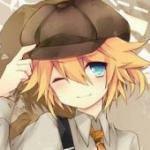 Seo is intrigued by the life of Shin and solves mysteries related to Shin’s drawings. "Saimdang, the Herstory" will be broadcast on SBS on weekends. According to the production company, "Saimdang, the Herstory" will be broadcast on SBS on weekends this coming October. The drama is a pre-produced one and most of it is currently complete and aims for release in October. However, depending on the 2016 Winter Olympics, the date is open to variations. Meanwhile, "Saimdang, the Herstory" is the story of genius painter Saimdang and her undying love starringLee Young-ae and Song Seung-heon. The drama is set for release in Korea and China at the same time.